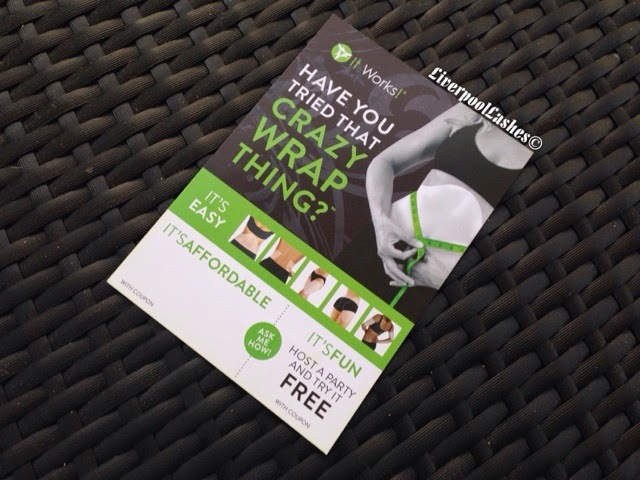 When Claire from It Works Body Wraps got in touch with me to trial their body wraps, I have to admit it couldn't have come at a better time. I was due to head out to a super fancy event with the Creative Academy Manchester girls and I was wearing a beautiful long purple dress that I could have done with being that little bit looser. The truth is, I've been really keen to try body wraps for AGES, just to see what all of the fuss was about but didn't want to go to a salon. I actually didn't realise that there was brands that you can use in the comfort of your own home, so this was perfect for me! When the night came where it was time to try it out, I was ridiculously excited. I measured myself across my belly button just so that I had an idea of my size and couldn't cheat it one way or another in my head. The wrap itself smelt like Vicks when I opened up the pack which I love. That menthol ingredient gives a cooling effect when you apply it to the skin. I was actually surprised as it's designed to go around your stomach and then your sides as I imagined I would be wrapping something round and round for some reason so this is far easier. I lay there on my sofa with the wrap on under my clothes which was surprisingly comfy. It said on the instructions that you are to wear it only for 45 minutes for your first wrap but since I don't like anyone telling me what to do I kept it on for an hour and a half. When I removed it, as the instructions state you are to massage any excess formula into the skin which I did. For the following three days you are to drink the amount of water that's on the chart provided, directly corresponding to your weight. I'm not the biggest fan of water as I prefer the taste of something in it but I somehow managed it. I measured myself after and I'd lost three inches around my waist on day 3! I also lost 2lbs which was fantastic in a short space of time. 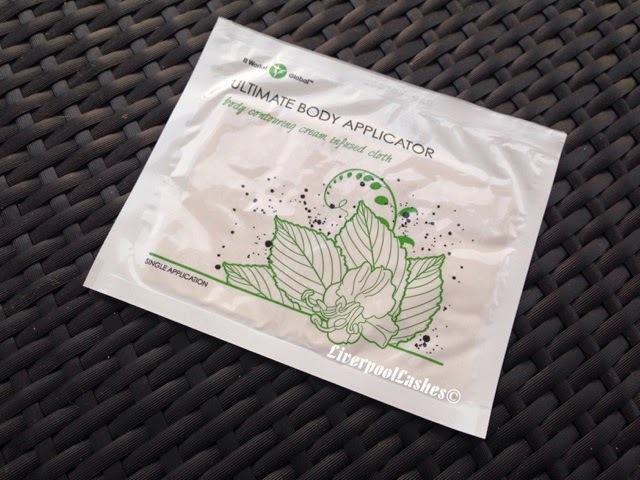 I think regardless of your size, everyone wants to feel that little bit thinner for special occasions so this body wrap would be a perfect one to try at home where you are at your most comfortable! Each wrap is £25 which is a brilliant price as body wrap treatments in a salon or spa can easily be around £45 per session. 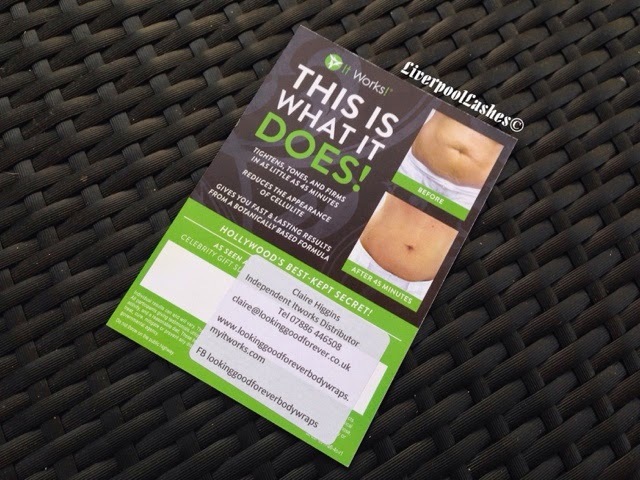 There are special offers also, you can purchase four body wraps for £90 or you sign up to their 'loyal customer' offer which is four wraps a month for three months, each month you would pay £55. Overall I'm delighted with the result and I am trying to continue to eat well and drink more water to keep it off for good! !